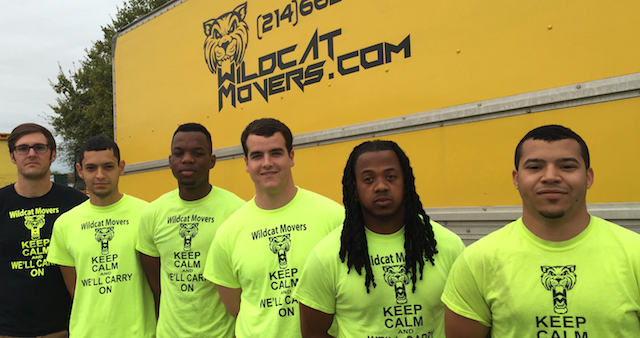 Wildcat Movers is consistently one of the highest rated movers in the Dallas Plano metroplex. Check out some of Wildcat Movers Plano Texas Yelp Reviews. First off let me say this was the fastest move I’ve ever had and I move a lot. I had Anthony and Ken as my movers and they did a great job on handling everything and made sure nothing had a scratch whatsoever. 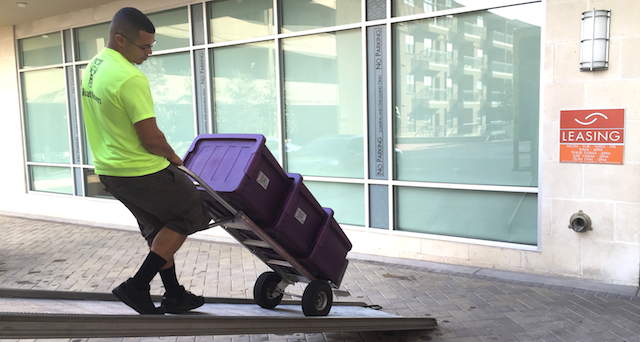 They finished the move in 3 hours even with the drive and accident on the highway. I’d highly recommend using wildcat for your next move if they are available in the area!